TRT Pressure Washing & Window Cleaning happily provides home and business owners in Windermere with top-quality pressure washing services for your property. With more 5-star reviews than any other company in Windermere, we've got the best equipment and experience to give your home the cleaning it deserves. And we're confident we'll earn an amazing review from you as well. Experience why your neighbors in Windermere trust us for all of their pressure washing and exterior home cleaning needs. Are stains on your home ruining it's appearance? Removing stains from your home is best left for professionals. Some power washing equipment will actually damage your home while cleaning it. Our vast experience pressure washing homes in Windermere will make your driveways, patios, walkways, and entire home's exterior look fresh, clean, and spot-free. Our goal is to make you feel as though your home was brand new. Give us a call or click on the "Instant Quote" button below to schedule your pressure washing in Windermere! 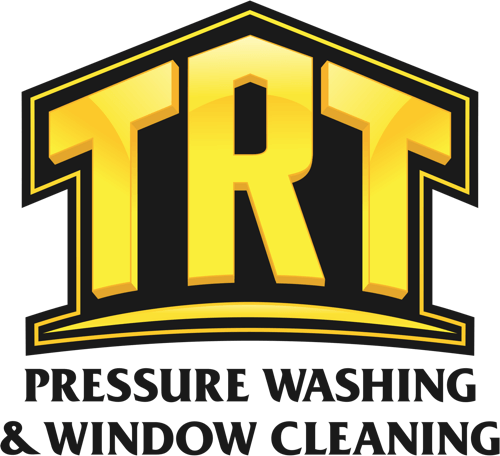 Fast response, excellent communication, and outstanding service are the hallmarks of TRT Pressure Washing & Window cleaning. Bobby and his team took care of my entire home prior to placing it on the market for sale. They washed the exterior, windows, sidewalks, driveway, garage, porch and patio. 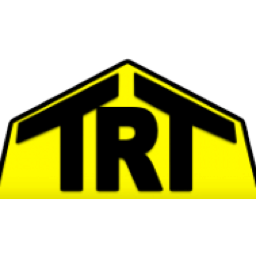 TRT made this house look great; I recommend them highly. 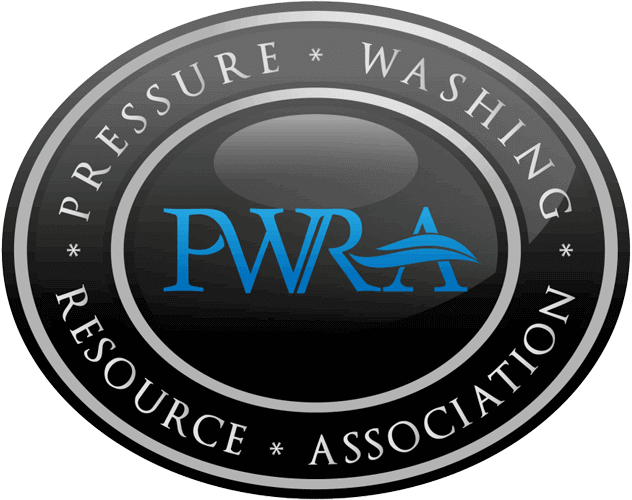 We're a proud member of the Pressure Washing Resource Association, an industry leader in pressure washing. Not only are we committed to providing you with the best pressure washing services in Windermere, but setting the standards for all pressure washing companies in town. 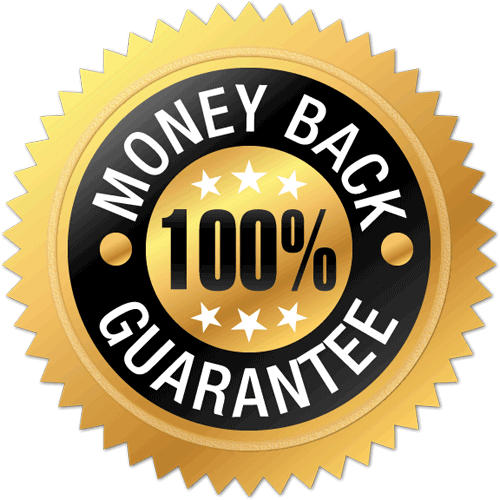 We're the only pressure washing company in Windermere that offers all customers a $5000 Satisfaction Guarantee. We’ll refund up to $5000 if you aren't completely satisfeid. Unlike many other companies, we don't use high pressure washing that can actually damage your home as much as it cleans it. Instead, we use a soft wash deep cleaning process. This is a low-pressure wash that's combined with a unique cleaning formula that safely removes stains from your home. Another benefit of our technique is that no water will collect behind your siding, you so you can be rest assured that cleaning your home won't lead to more expensive problems. This company was awesome. Caleb and Ron did a fantastic job pressure washing my property in Windermere.